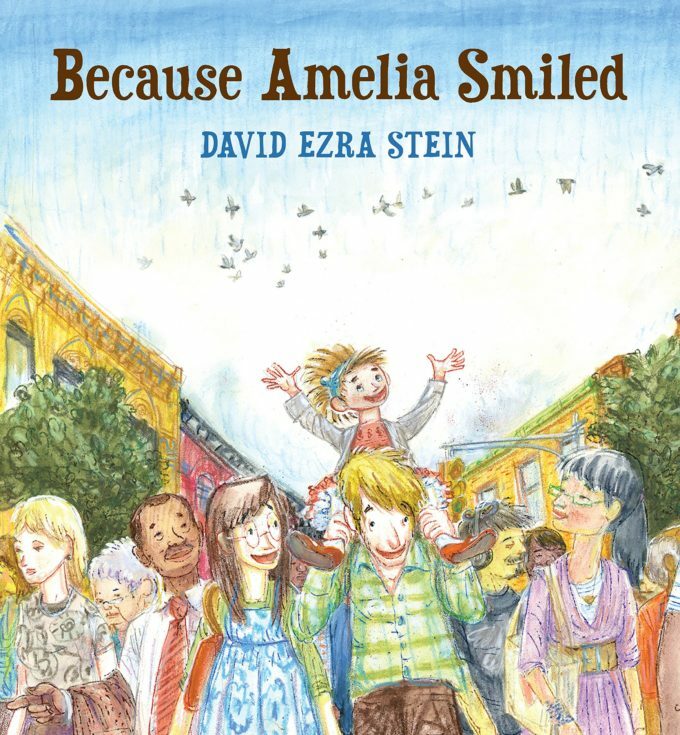 Here are 20 of the very best books about kindness for kids! Absolutely perfect for teaching the most important lessons in life about values, character development and showing empathy towards others, in a world that seems increasingly scary and uncertain. Now more than ever, these are the values we wish to instil in our children. 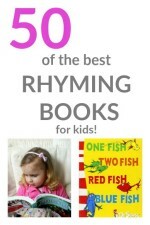 What better place to start than with some inspirational story books?! I’m a huge believer in trying to teach our children to be kind to others above everything else. If we can all do our part in this when raising this next generation, by showing them that there are many less fortunate than ourselves and that we can actually do small acts of kindness that truly will make a difference. Indeed I started the Kindness Elves tradition for this very reason, as a true and urgent desire to engage my own children (and now children worldwide who have joined us!) on a mission to do small acts of kindness every day, so that it become ingrained into their very nature. 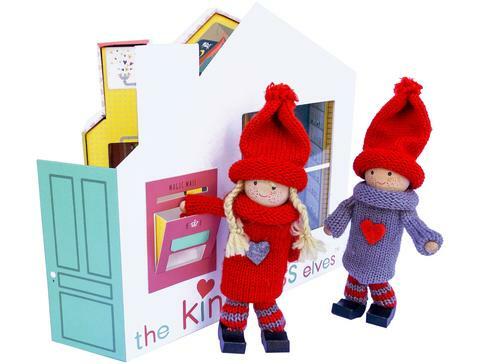 You can read all about using the Kindness Elves as magical tools for modelling and encouraging acts of kindness here in my introductory post and over on our dedicated Kindness Elves website too. We hope you’ll join our mission at home or in the classroom! 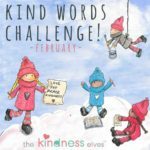 I’ve recently been researching some of the very best books about kindness for kids so that I can build up a repertoire of stories to share with my own kids and also with followers of the Kindness Elves too. So many people have asked for such as resource, so I hope that this list will be useful for you. Pin it to come back to for future reference too. Well, I am obviously going to put this book first as I wrote it and am a little biased 😉 It’s an adorably sweet picture book with beautiful illustrations about the magical Kindness Elves who live in the clouds above your home. They spend their days mixing kindness potions and planning acts of kindness to make the world a better place. One day they visit some children in their home and ask for their help to spread kindness one act at a time and they become kindness mission partners! 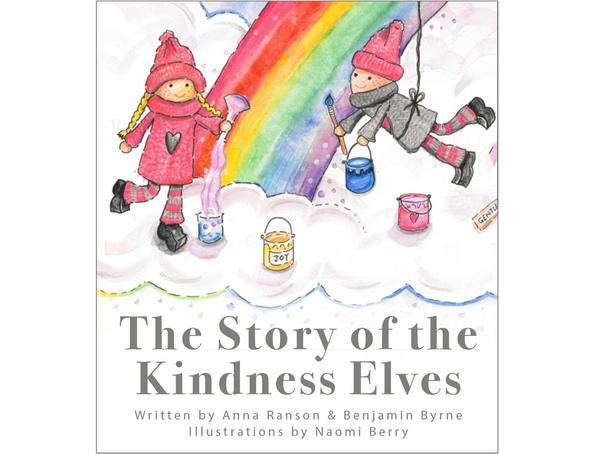 It’s so quirky, magical and fun and truly enchanting for young children as an introduction both to acts of kindness and the Kindness Elves tradition. 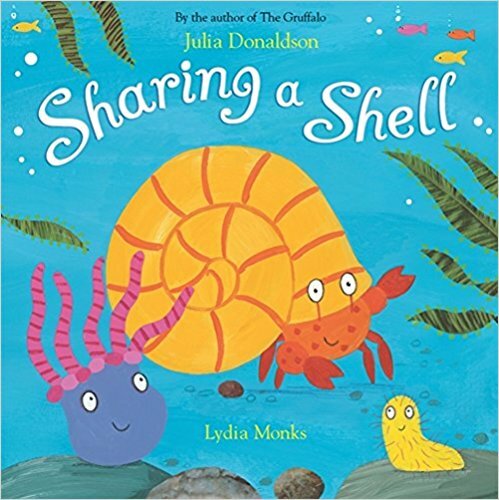 This is a lovely book that helps to explain how we all contribute to the happiness of others by the things that we do and say towards them. 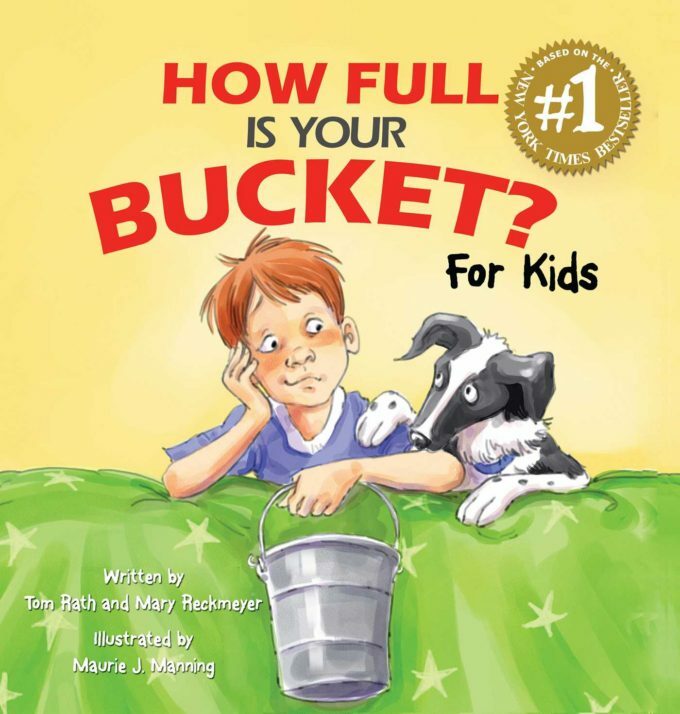 We are either filling or emptying their “happiness buckets” at all times, while also affecting our own happiness in so doing. 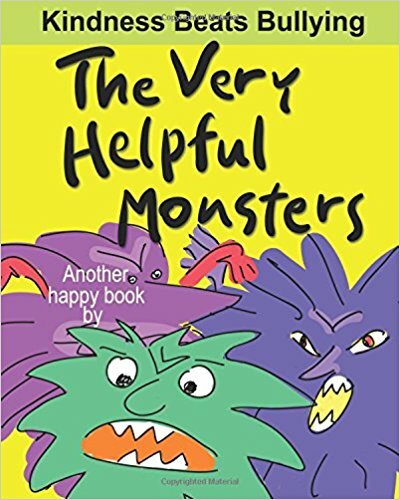 It’s a great story for helping kids gets to grips with such an important issue and is really popular with teachers and kids. This is one of my most favourite stories and a great one to read near Christmas. I used it often with my classes at school as a talking point about thinking about the needs of others. 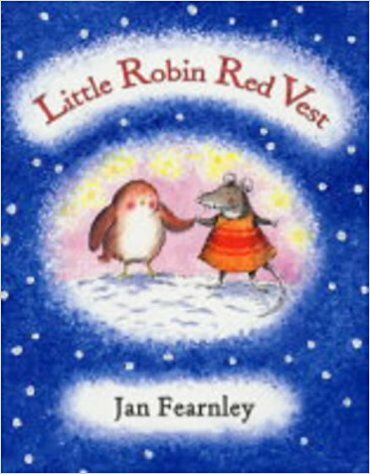 Little Robin has lots of knitted vests and gives them away to keep other animals warm. On Christmas Eve he is picked up by a very special visitor who gives him the best vest of all! 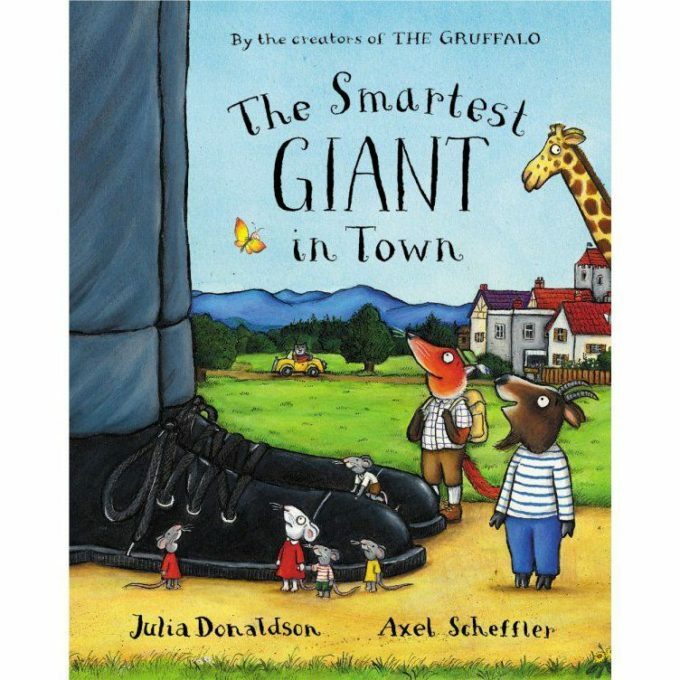 A fabulous tale of a giant who willingly sacrifices all that he has to help others until he has nothing left, and the way that those he has helped rally around to thank him at the end. 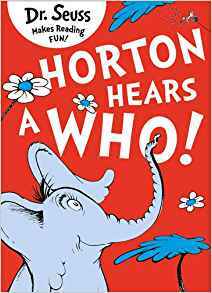 A classic tale about a wonderful elephant who risks everything to save a teeny tiny town which no-one else believes exists! Great themes about standing up for what you believe is important even when no-one is on your side. 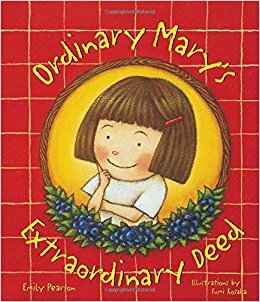 This is a lovely book that shows Mary doing something so simple which then has an instant ripple effect of kindness going out into the community. It is fantastic for showing no act of kindness is too small and that it can quickly snowball into something great! 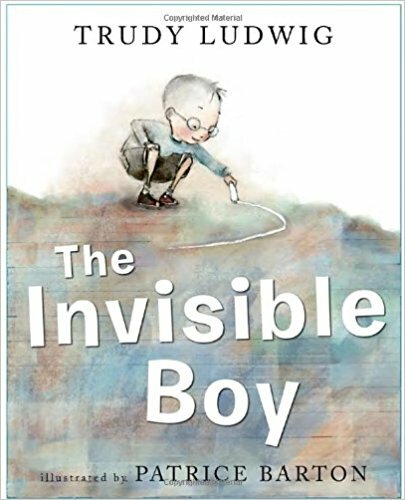 This is a funny and endearing tale about a boy who wants desperately to be a monster and all of the mean things that he thinks that entails. After speaking to some real monsters he learns that theres a much kinder way to be noticed and special instead. This is a great conversation starter book. Three sea creatures try to co-exist in the same rock/ tide pool and at first it seems impossible to get along with each other. A lovely story about learning to co-operate and how much better that makes the world than fighting. 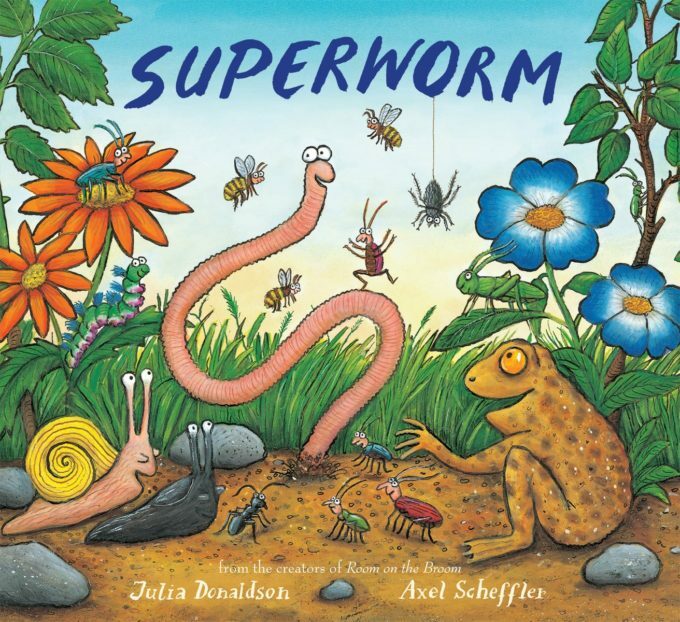 Another Julia Donaldson masterpiece, this story focuses on a Superworm who thinks of everybody and is constantly looking for ways to help them. When he finds himself in need he is surrounded by willing helpers, keen to repay his kindnesses! 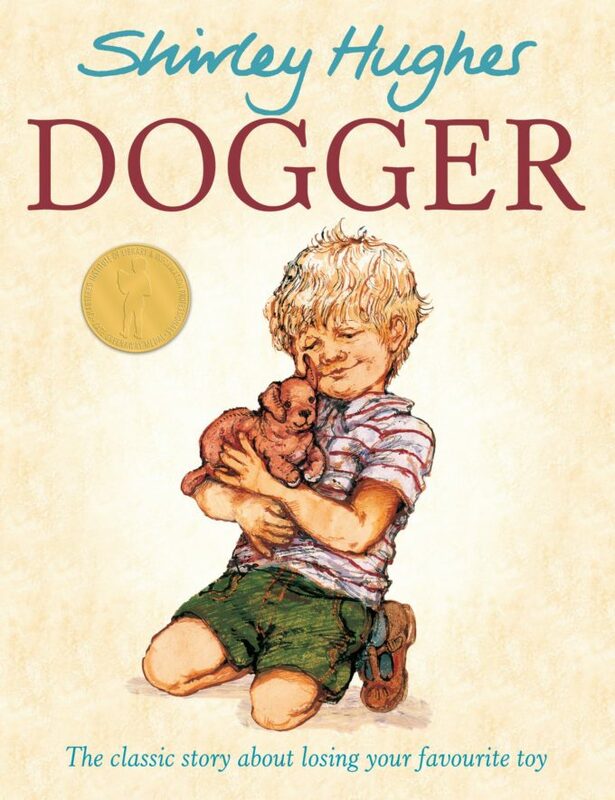 This is my favourite story of all time because I loved it being read to me as a child. It tells the story of a lost stuffed toy and the great sacrifice that a sibling will give to get it back, showing such a selfless act of kindness for family. 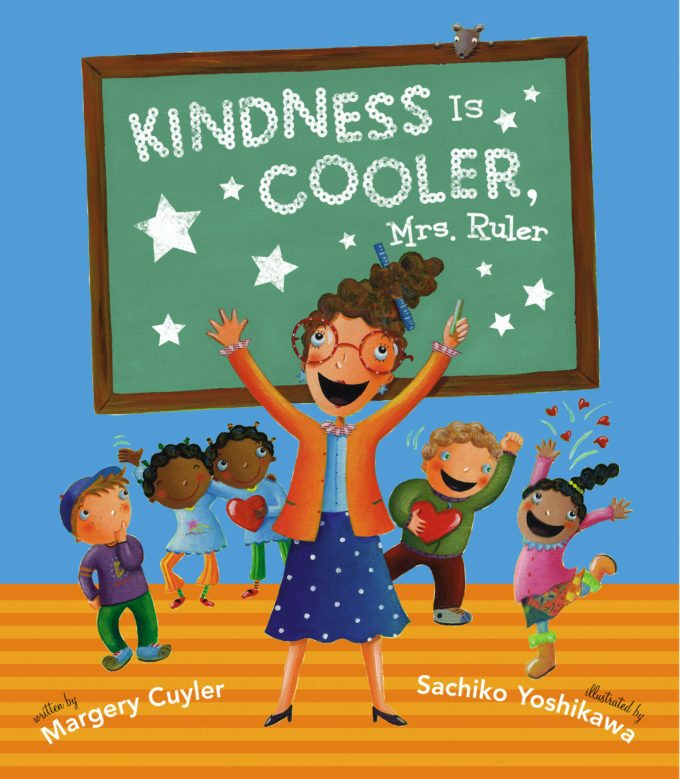 This gorgeous book is about a teacher who introduces the new golden rule that “Kindness is Cooler” and seeks to get the class to complete 100 acts of kindness together. It goes BEAUTIFULLY with our Kind Classroom ideas eBook for using the Kindness Elves as a teaching tool, as the messages are so similar. 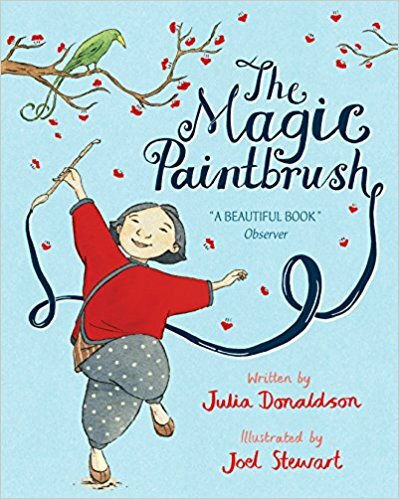 Written in rhyming verse, this Chinese tale of a girl who can paint anything she wishes and it will become real is a great moral tale about serving others and resisting greed. This is a lovely story about paying it forward and looking at the ongoing ripples of kindness that occur from something as simple as a smile! 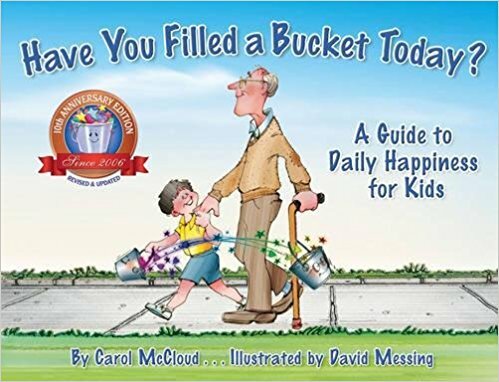 This sweet book encourages kids to have empathy and understanding for others from all walks of life and includes a boy and his grandma who stop to volunteer at a soup kitchen to serve others. It’s a great starting point for talking about ways to give back to the community. 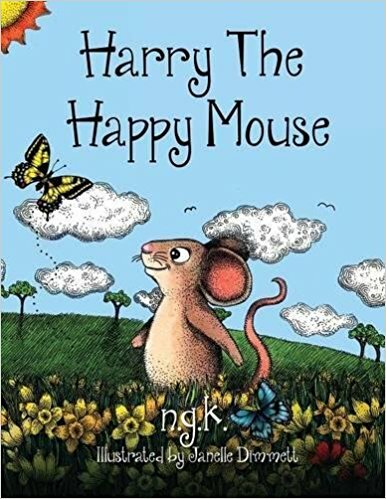 A beautiful story to read aloud, this is a fairytale about a greedy king who wants more and more but can’t find true happiness in possessions. 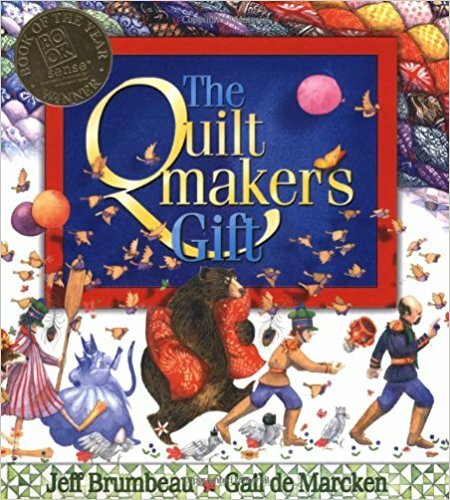 The quilt maker teaches him important life lessons through the beautiful quilt she sews. A little boy is overlooked at school and feels very left out. When a new child arrives in class he realises he is not alone and works to build a friendship with him. 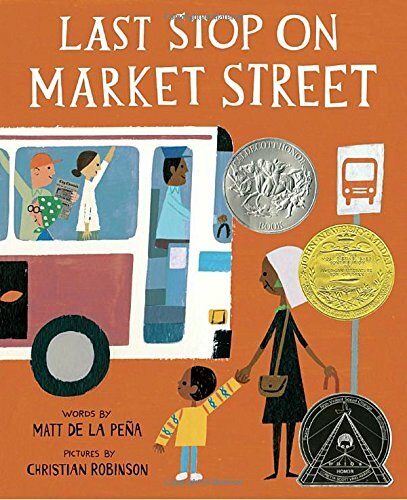 This is a subtle yet clear story about speaking up for others, the importance of inclusion and being strong. 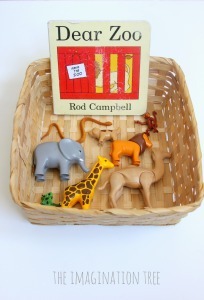 A great teaching tool for classrooms. 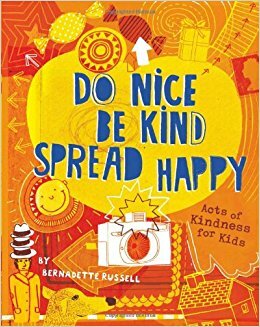 This is quirky, fun and original with lots of brilliant ideas for small acts of kindness to do together every day. 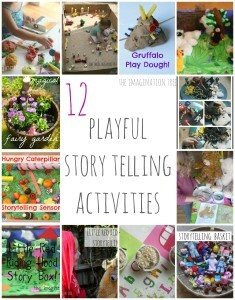 It’s written at a great level for kids and is very engaging. A friendly little mouse looks to the needs of those around him and helps them out. 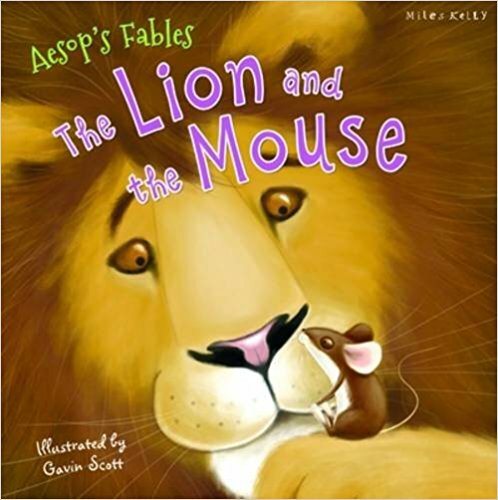 A lovely rhyming story that demonstrates how easily kindnesses can be paid forward with wonderful effect. 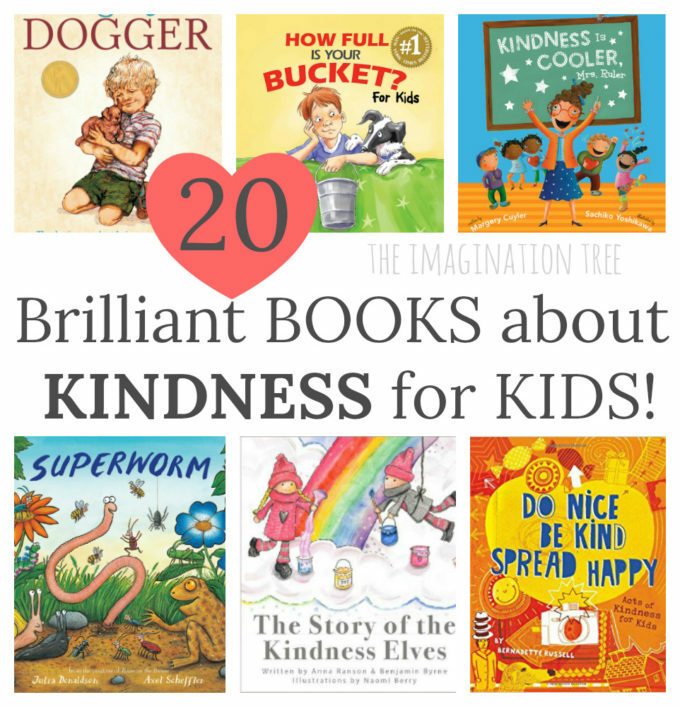 Have you got a fantastic book about kindness that you would add to this list? Please share it in the comments below or over on our social media sites. I’d love to add some more of your ideas too! 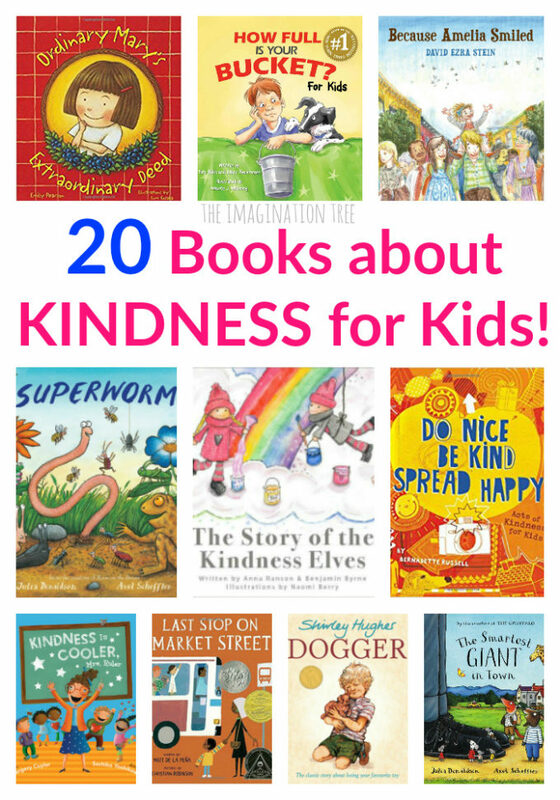 If you enjoyed this list of 20 of the best books about kindness for kids then please share or pin it! Thank you. This is a lovely selection of books, thank you!